Gospel singer Papa Dennis has come out to share the tough journey he faced as an upcoming gospel artist. 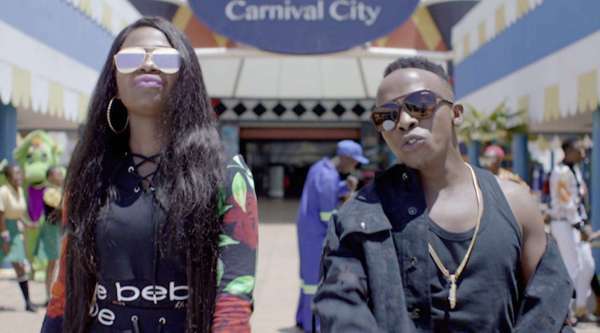 The singer, who is now shooting music videos worth millions and millions of shillings was at one time earning a salary of only Ksh 4000 shillings. “When I was starting music, all was not rosy. I used to stay in Umoja and worked at a local candle factory, where I earned Sh4,000. The amount was very little and could not sustain me. I could walk from Umoja to town or even Rongai just to record a song,” he shared in an interview with The Star. 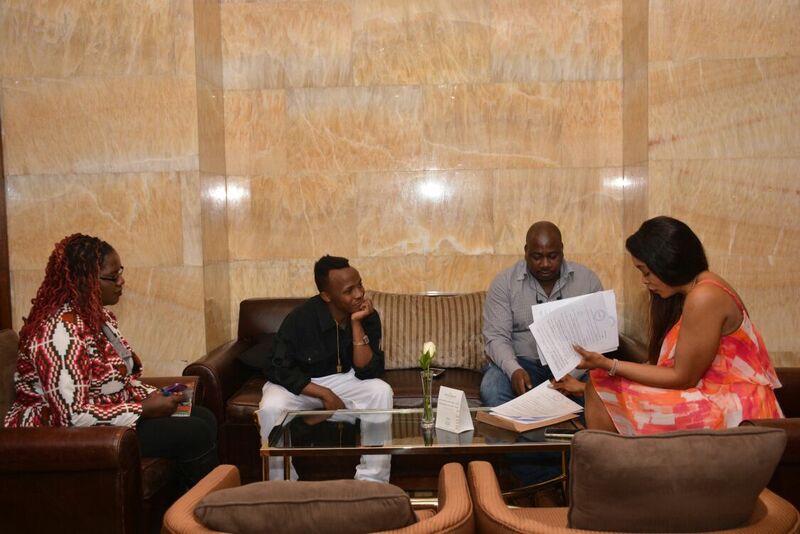 The singer went on to share that he was attacked by a gang after working with Jimmy Gait on “Makeke”. The gang, which beat him almost to a pulp, wanted money after they saw him featured on a newspaper. “The first time I appeared in the papers after recording the Makekes audio with Jimmy Gait, I was attacked with a gang of 20 in Eastlands. They demanded cash from me. I was beaten and left for dead. I was supposed to go shoot the Makekes video in South Africa the following week and it’s at this point that I felt like giving up. I went into prayer and God fought for me,” he said.